Traveling west across the shire’s border are the rolling hills and farmlands of Bedfordshire, where Thomas Philip de Grey (1781-1859) designed and built his beautiful french-inspired rococo country home at Wrest Park. The interiors spill onto sunny terraces which open to the formal gardens and riding lanes that fan away from the stately home. As a Tory politician and peer, Thomas de Grey was involved in the post-Napoleonic era of British naval mastery, and the ordering of Great Power politics in the wake of the Concert of Europe. Called The Lord Grantham in his youth (one of his many courtesy titles), he studied at St. John’s College, Cambridge, and at the death of his father, became the Second Earl de Grey in 1833. King William IV made him first Lord of the Admiralty in 1834 and a Privy Counsellor. In an age dominated by the reformer Lord Melbourne, he served in the Tory Caretaker government of Arthur Wellesley, 1st Duke of Wellington and hero of Waterloo, and then in the Conservative government of Sir Robert Peel before the return of Lord Melbourne in 1835. He was made a Knight of the Garter a decade later, and would remain an influential Tory politician and country gentleman until his death well into Queen Victoria’s reign. 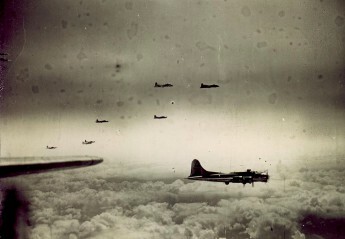 De Grey was man of numerous talents and accomplishments. 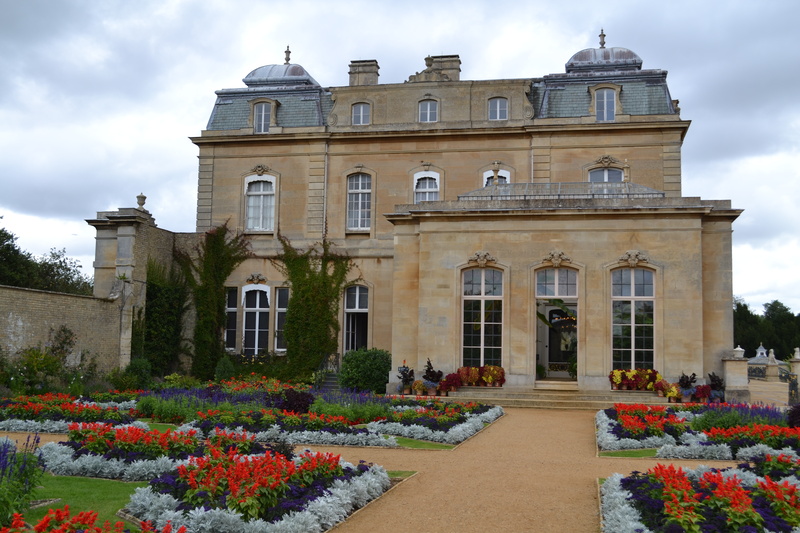 While running the Admiralty, he remained busy as an amateur architect, drawing the plans for Wrest Park and directly supervising its construction. He served as the first President of the institute of British Architects in London from 1834 until his death. A Royal Navy paddle-wheel steamer in the First Opium War. Thanks to Alina Parazyan, who does not endorse my work, and http://commons.wikimedia.org for the use of the image. During his time as First Lord of the Admiralty, de Grey presided over the most powerful navy in the world, at a time of uncontested British hegemony on the high seas. Although there were no major naval engagements from the War of Greek Independence from the Ottomans in 1827 until the first engagements of the Great War in 1914, the Royal Navy formed a vital part of the British power structure in the 19th Century. The Royal Navy was actively engaged bolstering trade, defending the growing empire, clearing the seas of pirates, hunting down slave ships and slave forts, and serving as a vital part of Britain’s strength – the diplomatic power of a mighty Navy ready to respond across the globe. It was a time of transition, as square-rigged sailing ships were being replaced by iron and steel, and steam propulsion was replacing the reliance on wind. 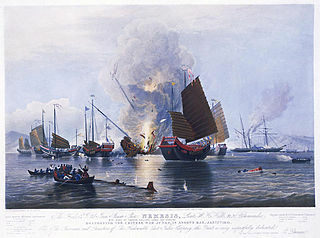 The Opium Wars, demonstrating the global reach and determination of Britain to expand the Empire in the name of trade, however cynically, resulted in the securing of Hong Kong in 1839. De Grey presided over a fascinating time in the history of the Royal Navy, and one can easily imagine him entertaining over a shooting weekend at Wrest Park, or at his townhouse in London (which is now the Naval and Military Club on St. James’s Square), discussing the move from sail to steam and hammering home the need to innovate and expand the Royal Navy during a time of peace. His innovations and shepherding the Royal Navy through a time of dramatic change would ensure the Royal Navy’s uncontested supremacy for a Century, only threatened later by the naval race with the German Empire, leading to the Great War. Wrest Park is managed for the Nation by English Heritage. 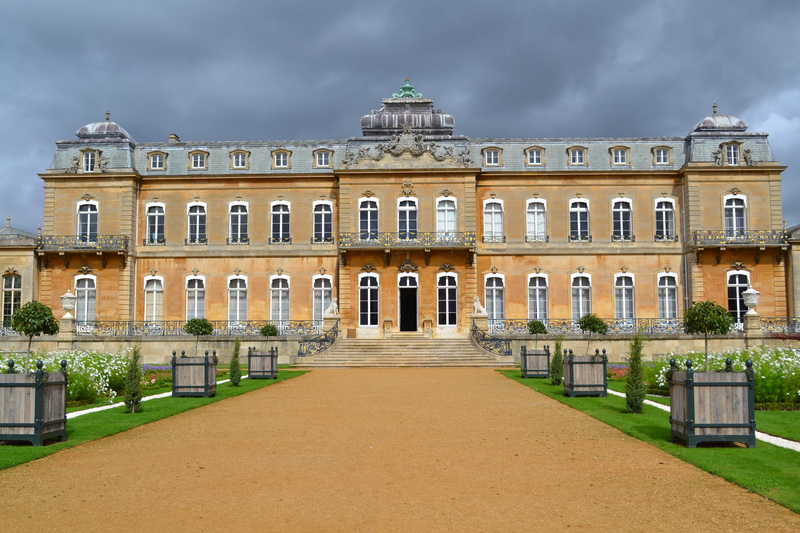 The website for Wrest Park is: http://www.english-heritage.org.uk/daysout/properties/wrest-park/ Directions to Wrest Park, which is in the village of Silsoe, Bedfordshire: take the A6 towards Luton, signposted from Silsoe, or SATNAV postcode: MK45 4HR.